One simple way to preserve the abundance of peppers from your garden is to can them. 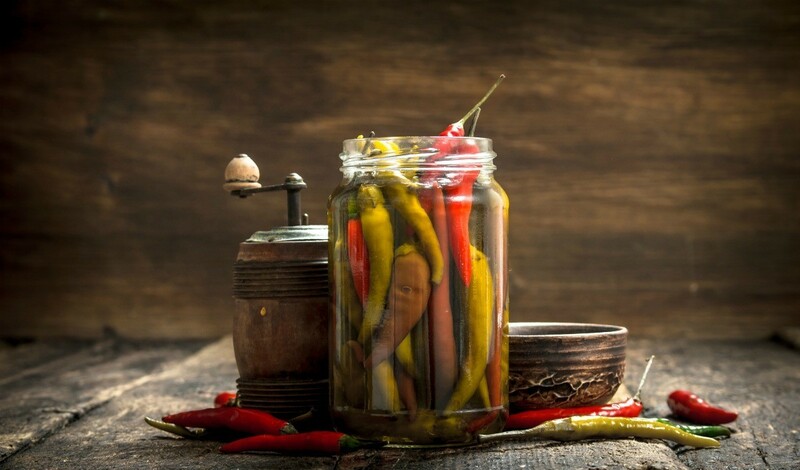 Technically, peppers are usually pickled and stored for future use. This is a guide about canning peppers. 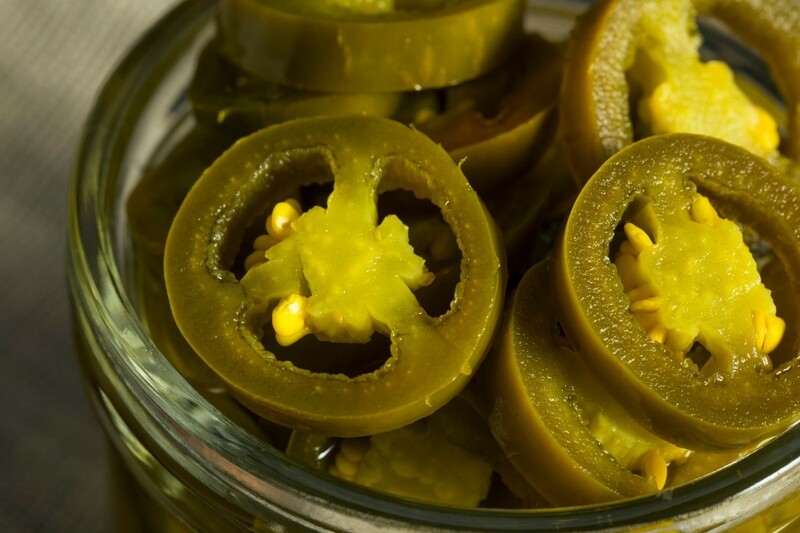 Hot packing is the most popular method of preserving jalapeño peppers. 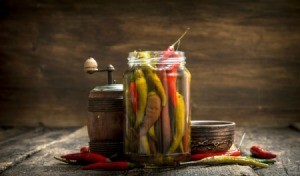 A hot vinegar and water solution with a bit of salt is added to the jars of whole or sliced peppers. This is a guide about how to can jalapeño peppers. 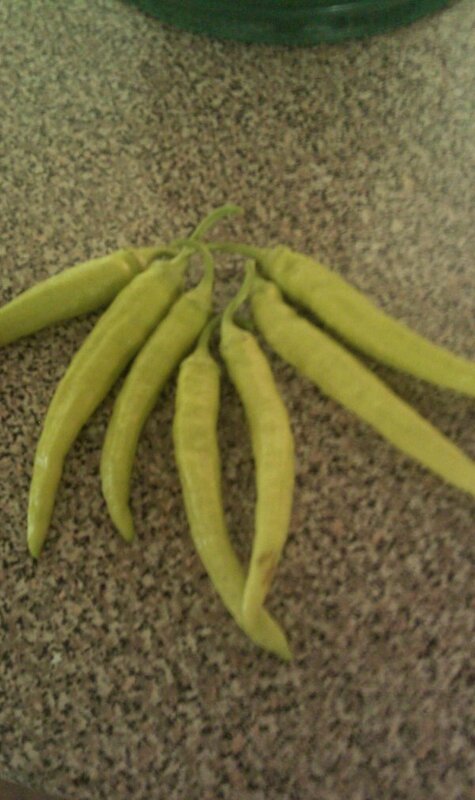 I am a first time gardener and I have have an overabundance of jalapeno and sweet banana peppers. I am looking for a good recipe to can them. I had the same situation and used a "quick canning" recipe I found on the Food Network site. I was very pleased with the results. I had some red chili peppers and I added a few slices into each jar to give them some "kick" and was very pleased with the results. I would like to know if anyone knows how to fry down green peppers and can them? I don't know about canning them but I'd just freeze them. Do you boil the vinegar with the banana peppers before you can them? I need a recipe for canning mild or sweet peppers. I have four plants and I have a lot of peppers. They are the long sweet peppers. Here is a recipe I got from a girl I work with. I have never made this, but she gave me a jar she made and it was outstanding. You can make it hot or mild depending on what type of pepper(s) you use. It makes a chunky jardinere that's excellent on a beef sandwich. Slice jalapeno peppers, carrots, onions, celery (any other vegetables you wish to add) into large ceramic bowl. Boil 2 parts water to 1 part vinegar and pour over mixture (enough to cover vegetables). Weigh down with brick for 12 hours. Drain liquid and pour mixture back into bowl. Add oregano (to desired preference) and stir. Add mixture to clean jars. Add clove of garlic to each jar. Fill jars with oil to cover mixture. Keep refrigerated. It can be kept up to a year. I can peppers every year and I always use the same recipe for all peppers sweet or hot. I'm doing banana peppers now.